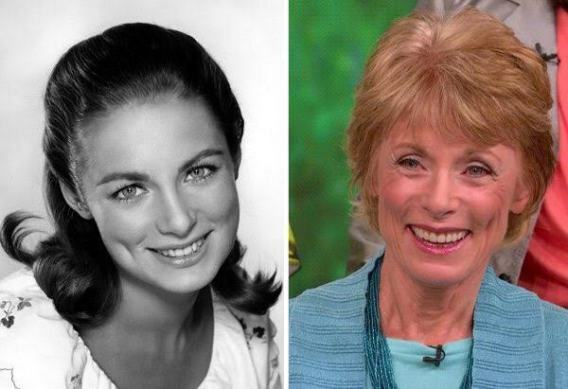 Actress Charmian Carr is the first Von Trapp sibling to die. She died after suffering from dementia. She was aged 73. 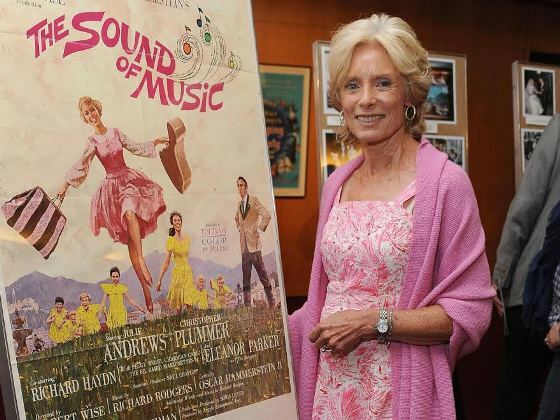 Charmain found fame in the 1965 classic film, The Sound of Music. She wrote two books about her experiences, titled Forever Liesl and Letter to Liesl. Ms Carr's spokesman Harlan Boll said she died of complications from a rare form of dementia in Los Angeles. 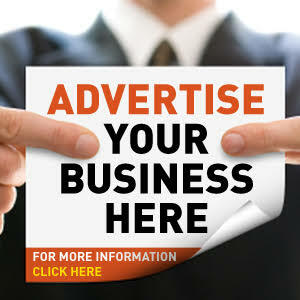 After Carr left the movie business, she started a design company called Charmian Carr Design. 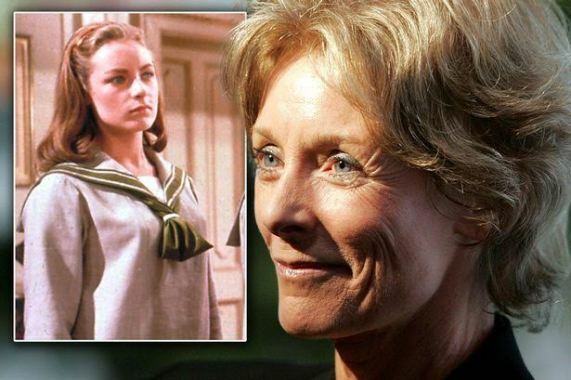 20th Century Fox paid tribute to the star, writing on Twitter: "The Sound of Music lost a beloved member of the family w/ the passing of Charmian Carr. 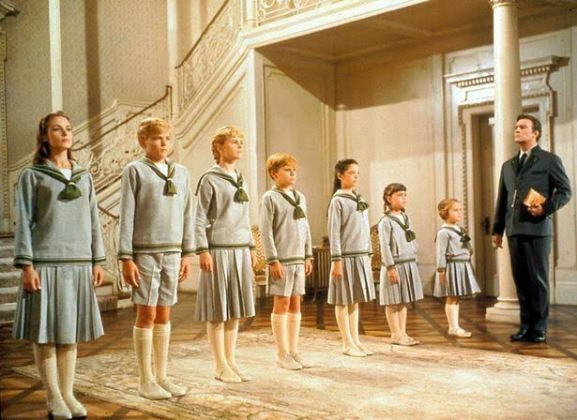 She will be forever missed"
Julie Andrews, Christopher and all the other Von Trapp kids are still alive.